Cotton Carrier Hand Strap and rubber gasket only- BYO adapter plate. 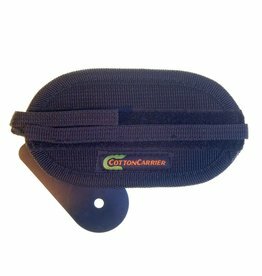 If you already have a Cotton Carrier system and you need a hand strap, this is your lucky day. 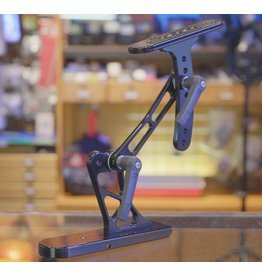 Cotton Carrier Steady Shot Arm.